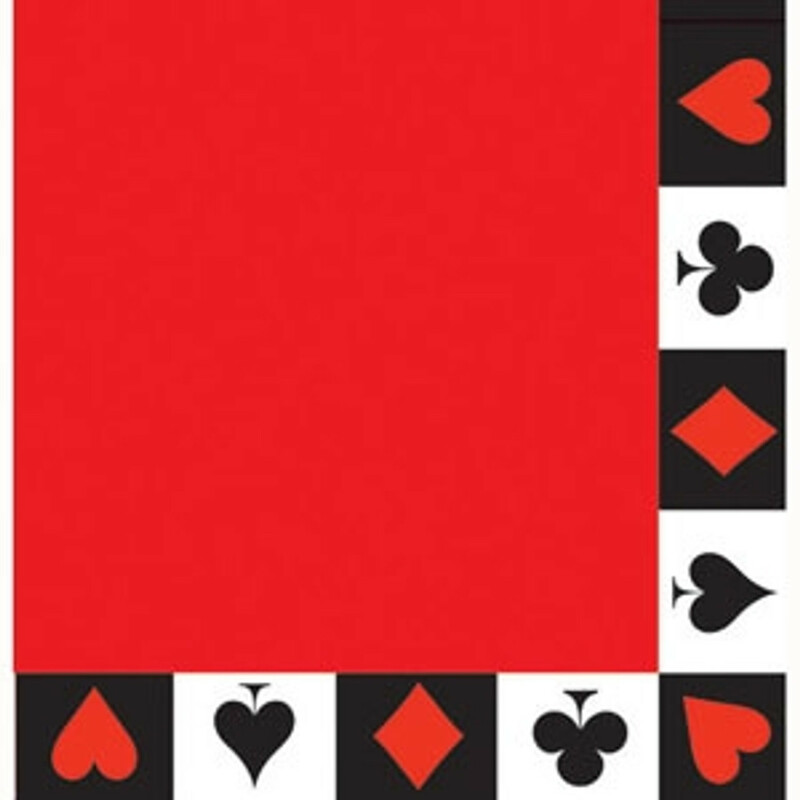 Casual bridge luncheons, poker parties and casino nights are transformed with our Card Night design. Coordinating party invitations make it easy for hosts to keep the theme throughout the entire celebration! Casino Sign Cutouts 4" x 24"
PK1 JACKPOT MONEY ROOM ROLL 50' x 4'.